When you hear the term 'RPG', you probably think of a game developed in Japan that has a linear story, non-interactive dialog, and lots of menus. The American style of RPG does things differently. They place a big focus on shooting bad guys in the face and making decisions. 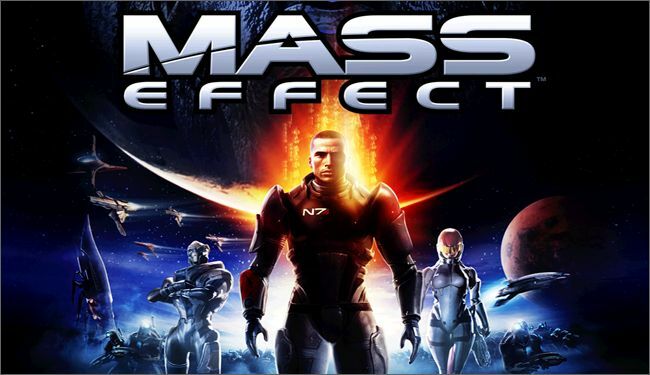 The Mass Effect series is a prime example of the American style RPG, even if the company that made it happens to technically be Canadian. Our playthrough will mostly normal, with a female character being a jerk at every opportunity. Certain things will... not be normal. Don't talk about stuff that hasn't been covered by the LP yet. However, feel free to discuss the backstory of the game. For example, you can talk about the genophage if you want, even if we haven't encountered any Krogans yet. Just don't get into any details that are revealed by the game's plot. Feel free to point out things we've missed. There are plenty of interesting conversation branches and whatnot that you're going to miss over the course of a single playthrough. Mass Effect 2 spoilers can only be posted if they are in musical format.